44 Roc, born Des Walker, is an up & comer out of Detroit, MI. Driven by individuality, originality and the continuous pursuit of his own unique style, 44 Roc has been blessed to work with the likes of Lynn Tatae, Level Dinero and Vee Wiz. 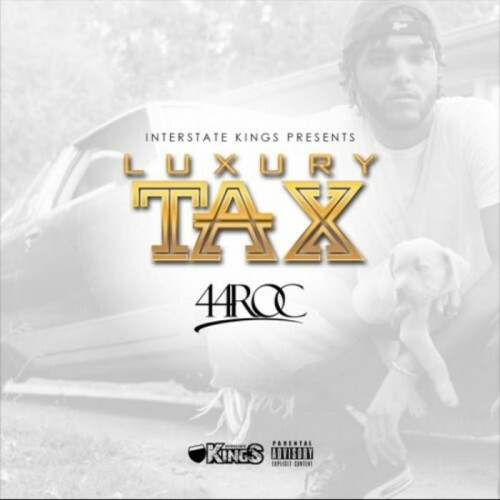 Currently, he is set on releasing a steady stream of consumer-driven content, beginning with his upcoming EP, “Luxury Tax.” Listen to his recent offering, of the same title, “Luxury Tax,” below.